Super cool couple Ashleigh and Israel flew in from California for five days to tie the knot on a stunning day in Wanaka. Ashleigh’s makeup by Gemma Makeup is both modern and timeless. 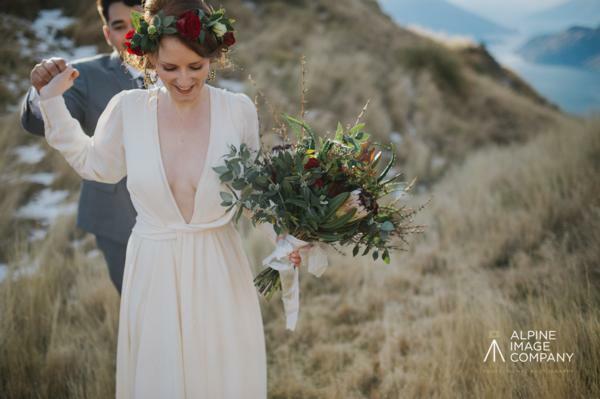 For all Wanaka wedding makeup check out Gemma Makeup.